Although the RIAA wouldn't want you to know this, not all musicians are against P2P file sharing. 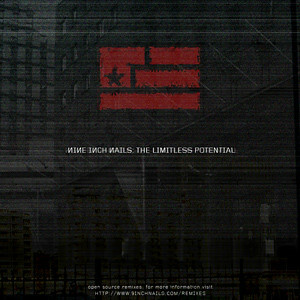 Showing their progressive attitude toward new music distribution platforms, the rock band Nine Inch Nails has released their newest album, The Limitless Potential, as a free, open source download. The album contain 21 remixes of NIN songs, which were culled from a total of 200 mixes that were submitted by fans. Remixes include versions of "Survivalism", "My Violent Heart", and "Losing Control". You can either stream the tracks in a browser-based MP3 player or download the whole album via BitTorrent.